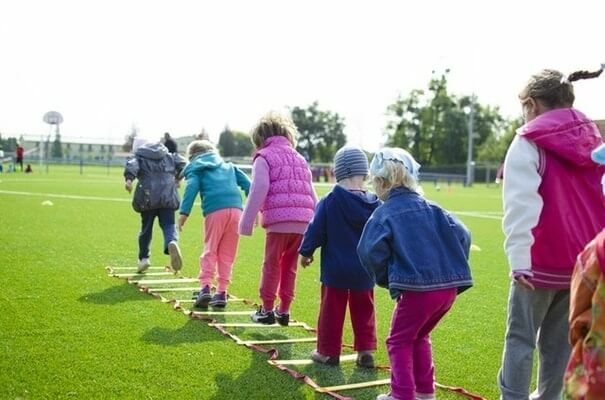 relive your childhood days; sport personalised products! 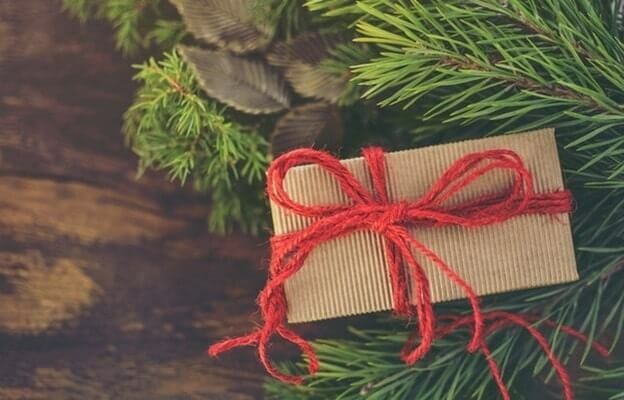 make your presents unique - personalised christmas gifts! 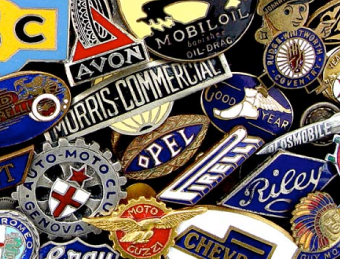 why should your business use badges? 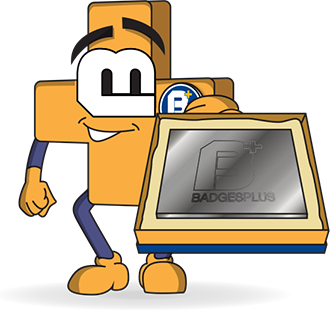 Welcome to Badges Plus Limited. 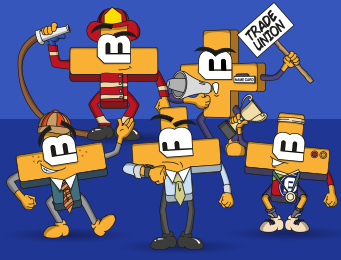 By combining traditional skills with new technology, we are able to respond to market trends quickly and efficiently and create truly unique customised badges. 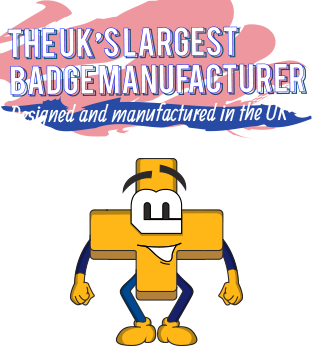 Our family run badge making company based in Birmingham's famous Jewellery Quarter has grown over the last 41 years to become the largest customised badge manufacturer in the UK. 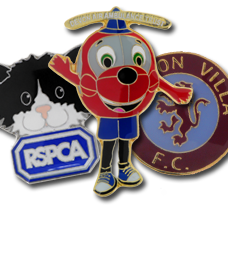 We welcome our customers to come and witness their bespoke badges being made at any time. 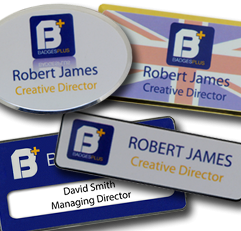 As the country’s leading badge suppliers, our customers can rely on us to create the bespoke badge of their dreams! With in-house manufacturing, local Birmingham location, free design artwork, and very competitive prices, we have everything you need. 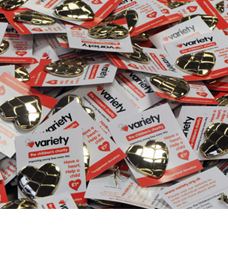 Our bespoke services include pin badge printing, 3D badges, and glitter badges, as well as sew on badges and embroidered patches. 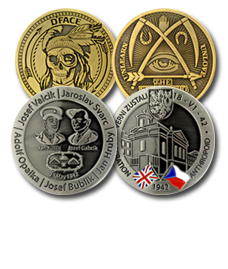 As well as bespoke badges, we can also create bespoke medals, bespoke coins, and bespoke plaques to suit any specifications. 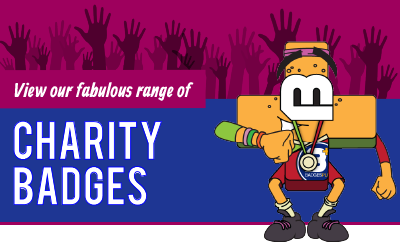 If you’d prefer to design your own badge, you’ll love our personalised badges options. You can get badges made with your own text, image, and colours! 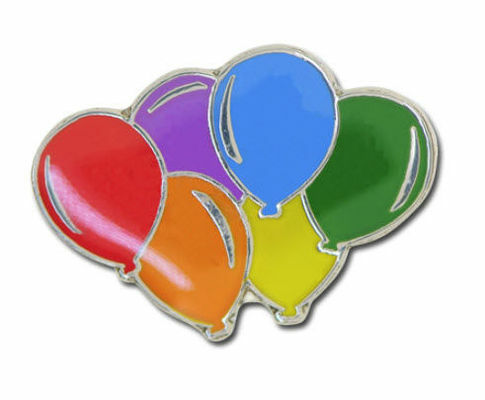 These are available as personalised pin badges, and as metal badges too. 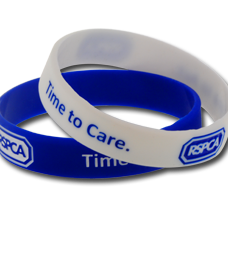 We are also able to create personalised wristbands, personalised keyrings, and even personalised cufflinks, especially for you! 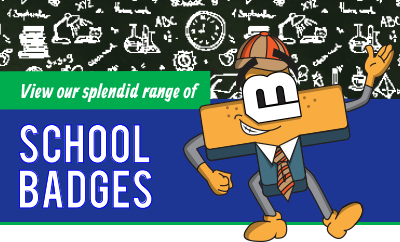 Badges Plus is also well known for its excellent range of school badges. 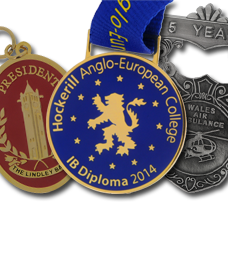 These range from academic badges and subject badges, to sports badges and club badges. 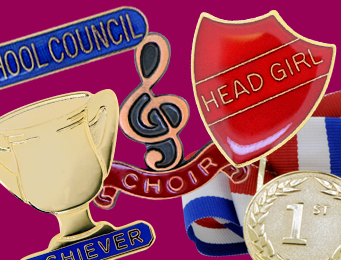 Many schools use badges to incentivise and reward children, or to recognise their roles, for example, with a school council badge or shield badge in house-colours. 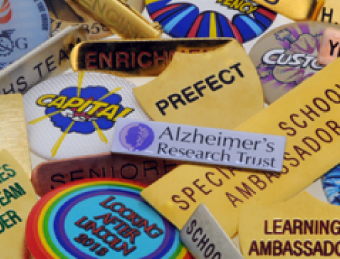 If you’d like to order badges for your school, we would be more than happy to hear from you! 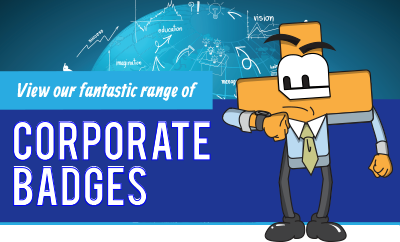 Corporate & business badges are now also available via Badges Plus! 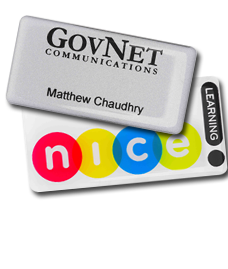 You can use our custom enamel badges as promotional items for your event, or simply to create name badges – adding a sense of security and professionalism to your business. 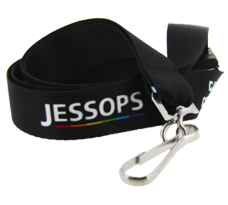 *NEW* Our metal laser engraving service allows us to quickly and precisely engrave a variety of metals and products with a durable, customised design. 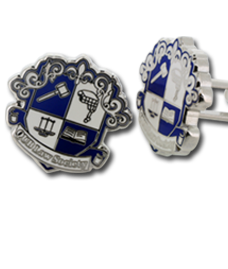 Laser engraved badges, laser engraved keyrings, and laser engraved cufflinks are now available. 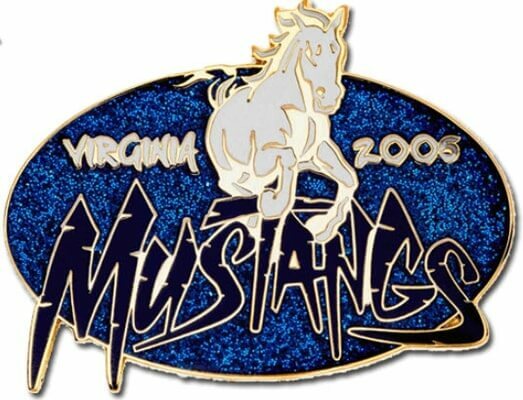 Other products include laser engraved ID badges, laser engraved medals, and laser engraved coins. If you’d like to know more about us and our badges manufacturing process, be sure to visit Our Heritage page. Our factory includes in-house pressing, enamelling, and chroming/gold plating facilities as well as packing and distribution services. 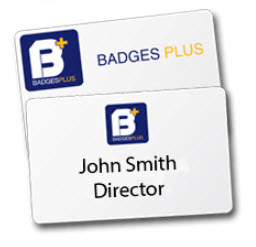 To read reviews from our happy customers about their bespoke Badges Plus experience, check out our Testimonials. 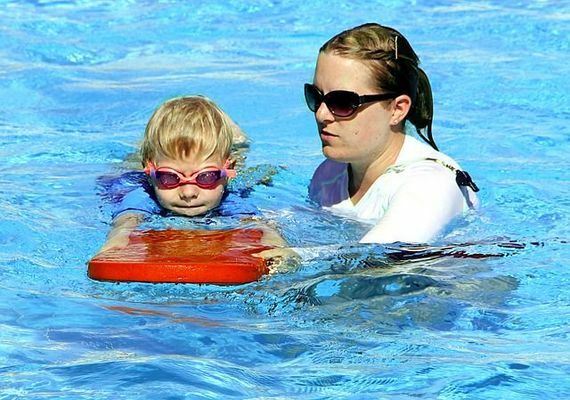 And of course, for any questions, queries, or advice, don’t hesitate to contact us – our friendly and knowledgeable team will be more than happy to help!